Back in the 80s, protests in the form of civil disobedience were the primary means of protest visibility for the gay community. ACT UP had chapters all over the nation, staging nonviolent protests against AIDS inaction: corpses littered the streets, and blocked traffic, demonstrating the deaths directly caused by the government’s painfully slow movement to fight the AIDS crisis. 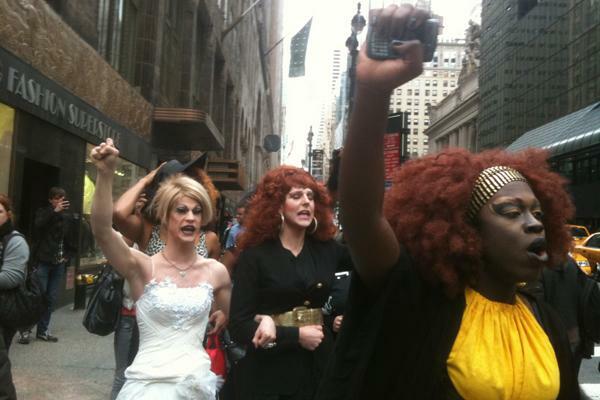 Local drag icons protest for marriage equality in New York City. Yesterday, a grassroots direct action group called Queer Rising reminded us of the work still to be done for LGBT rights. Perhaps we have grown too complacent in the unprecedented acceptance some of us enjoy today. 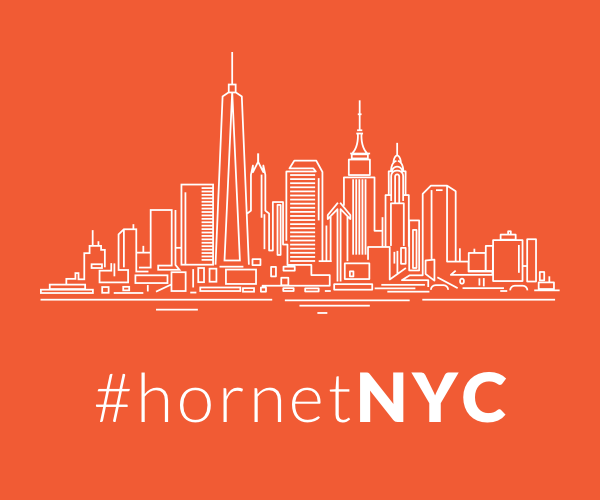 The group is incredibly active locally in New York City, and not in the vanilla “let’s wait and trust our politicians to get this done.” They are pissed off, rightly so, and are out to cause civil disobedience to keep our issues at the forefront – both for politicians and our own community. Less than one month after shutting down Sixth Avenue, 5 activists were arrested as a large group blocked New York City rush-hour traffic in front of Governor Cuomo’s Midtown offices to protest for marriage equality. The group managed to stop traffic for 10 minutes, until NYPD arrested five members for obstructing traffic. The action was widely covered locally, and did a wonderful job at reigniting the debate regarding marriage equality in New York state. Ali Lozano, a Queer Rising activist, was arrested chanting a powerful statement: I AM SOMEBODY. Thoughts on Queer Rising’s direct action civil disobedience tactics?